It’s kind of hard to pick that one wedding favor your guests would be satisfied with. If your ideas are either already seen, too cheap or too expensive, then you gotta check our list. We’ve got some pretty cool ideas for you. You wanna give something your guests will enjoy and use. 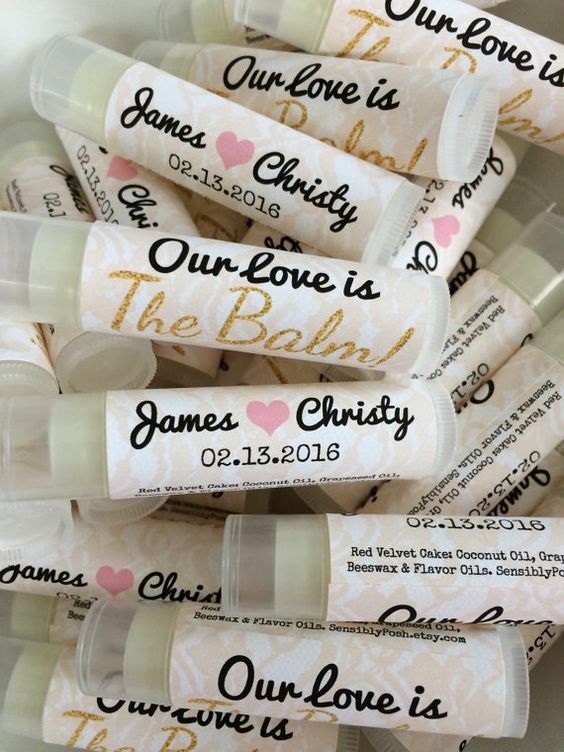 Home made lip balm is just what you need for a winter wedding.